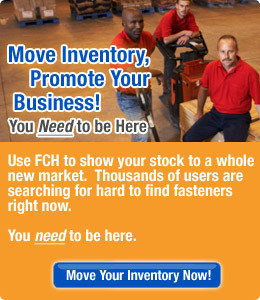 "I was really impressed with your ability to take our fastener inventory, "scrub it", and get it up on the Internet so quickly!" Self-Drilling Concrete Snap-Off Anchor available in the following materials. Self-Drilling Concrete Snap-Off Anchor available in the following US/Imperial sizes.